In a press release, Ramsey called “White Christmas” the “best holiday song” and declared, “I’ve grown up listening to Michael Bublé’s version with Shania Twain. It’s also a song in Home Alone too—my favorite movie to watch at Christmas!,” two sentences to make anyone feel 1,000 years old. 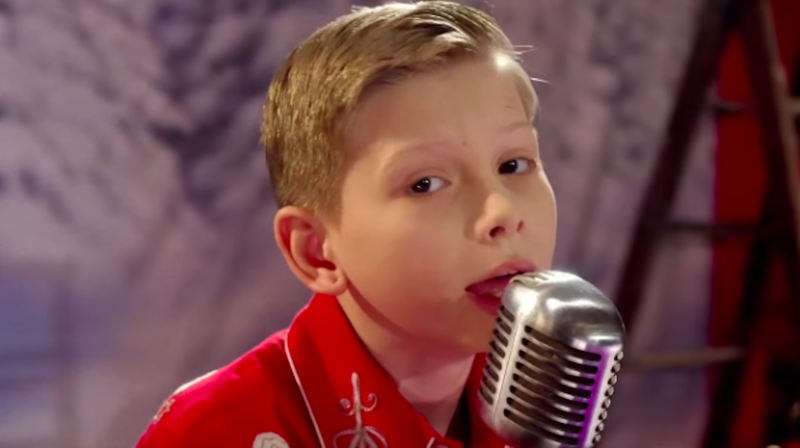 Unfortunately, for someone who has made his name on yodeling, there is simply not enough yodeling in this video. But either way, Ramsey’s “White Christmas” is still this winter’s song of the summer.